Feeling The Pinch Of Freight Capacity? 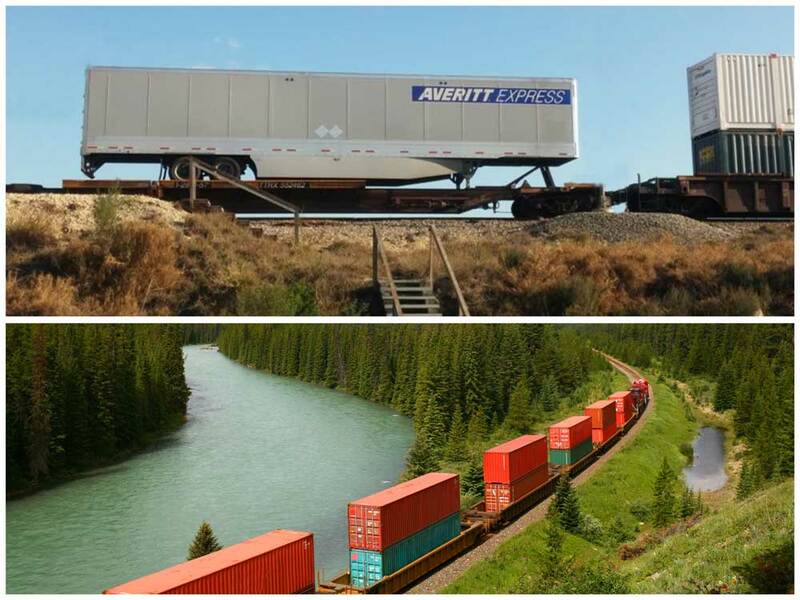 Averitt has more than 100 facilities throughout the U.S. and offers more than 45 years of award-winning supply chain industry experience, including end-to-end intermodal distribution expertise. With our intermodal services, we can help you strategize the perfect logistics solution to overcome capacity challenges on the road. Our rail services include container on flatcar (COFC) and trailer on flatcar (TOFC) utilizing Averitt trailers. To request a rate quote or learn more about intermodal services, please fill out the form. Our team will review your request and respond back as soon as possible. Additionally, you can call Averitt Intermodal at (844) 610-9471.